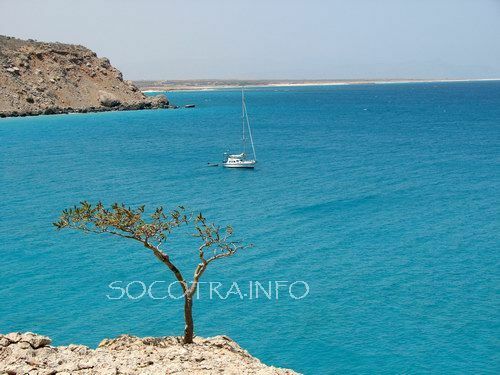 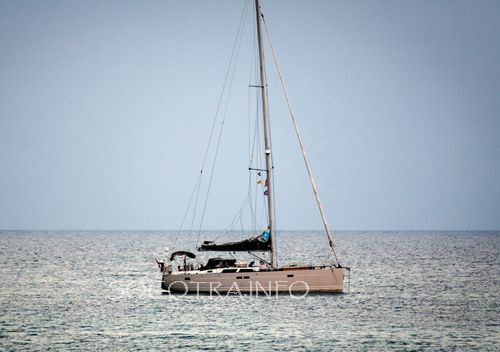 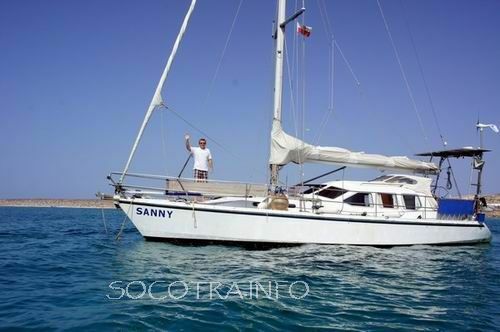 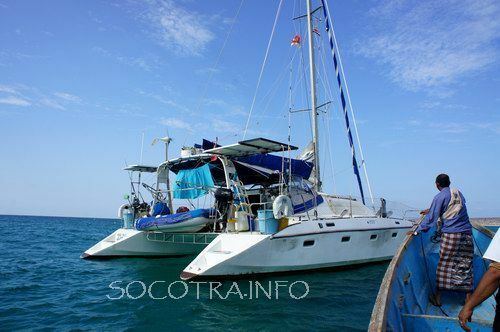 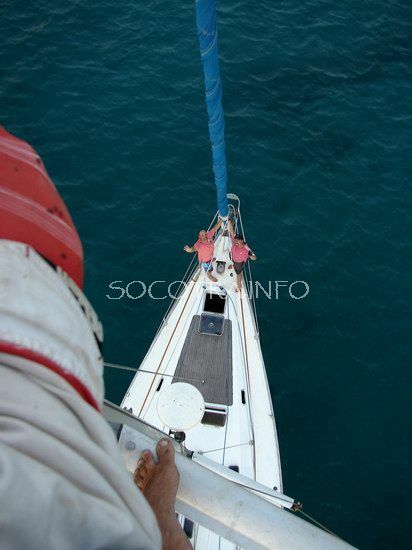 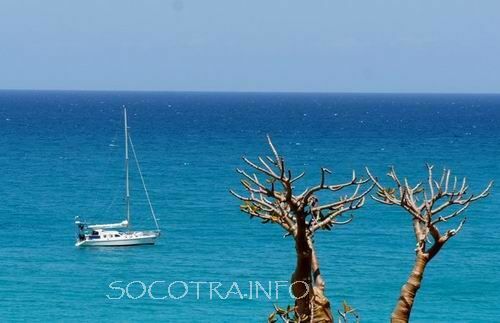 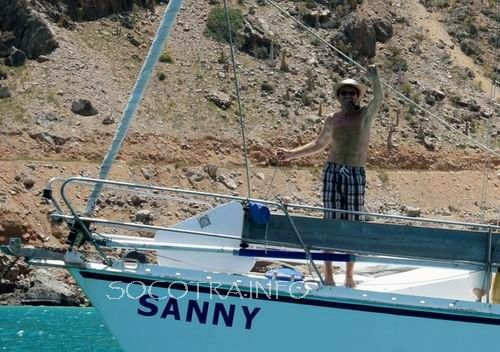 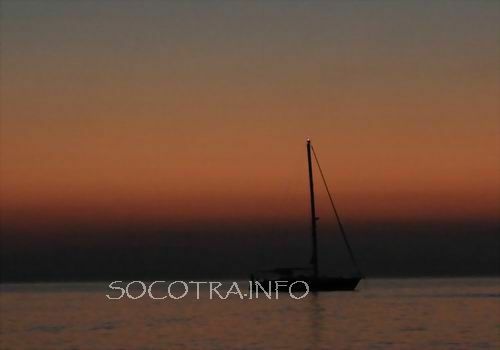 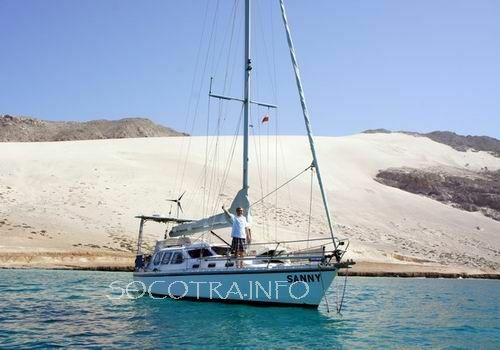 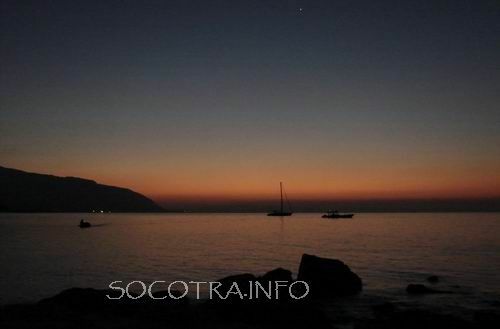 During February-March 2015 several sailing boats made a stop on Socotra for a period of 3 days to a week. 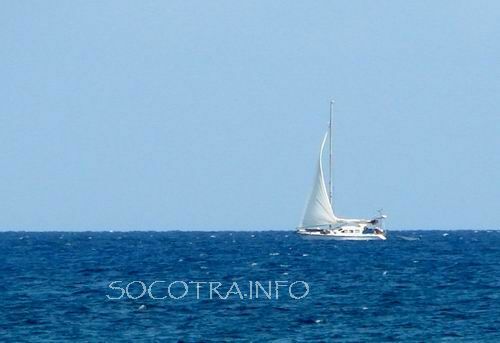 Most of them went to the Red Sea from Sri-Lanka or Maldives. 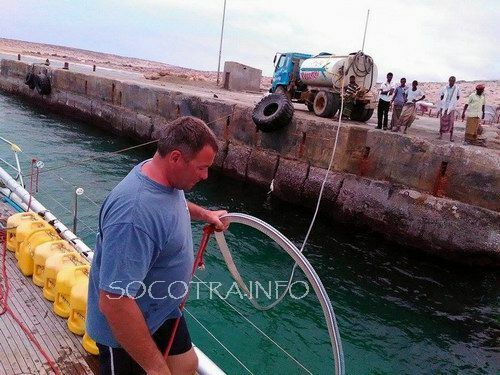 Some boats just made a technical stopover for filling water, fuel and food purchases. 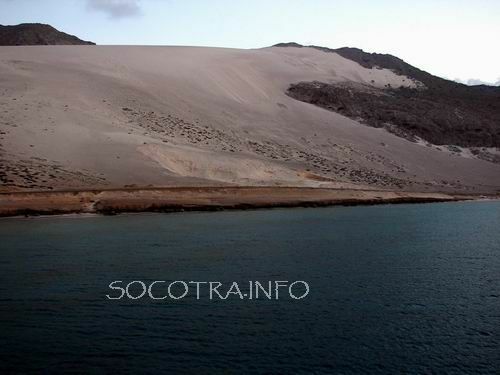 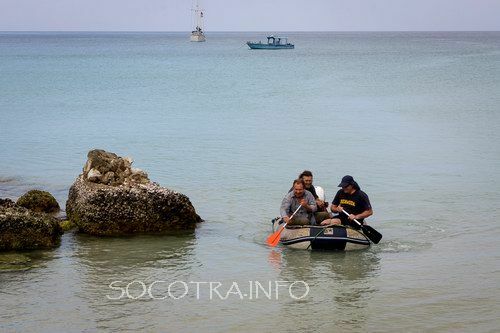 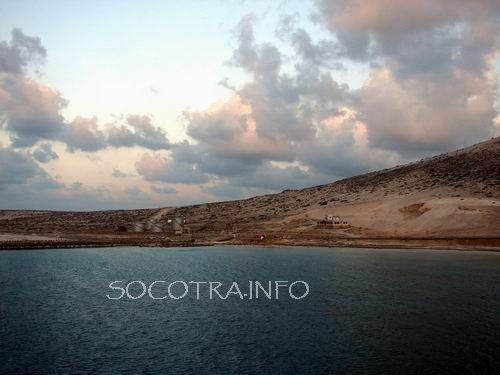 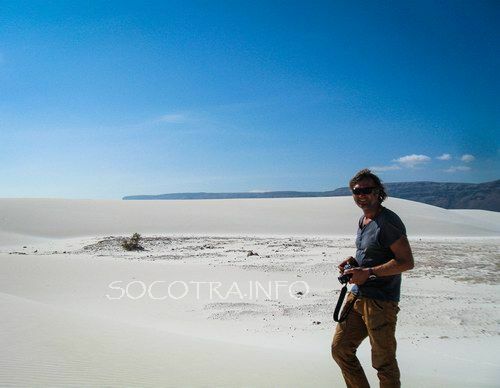 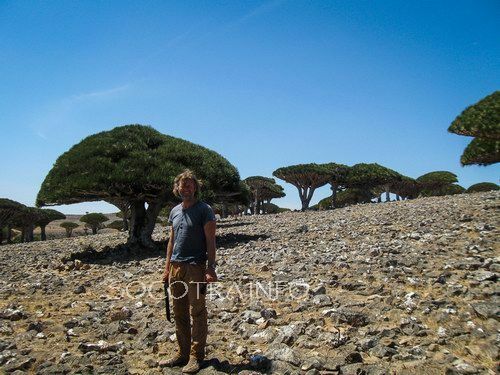 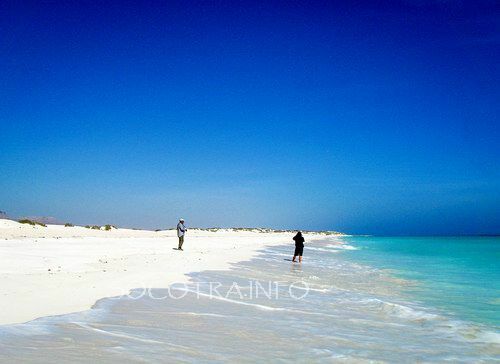 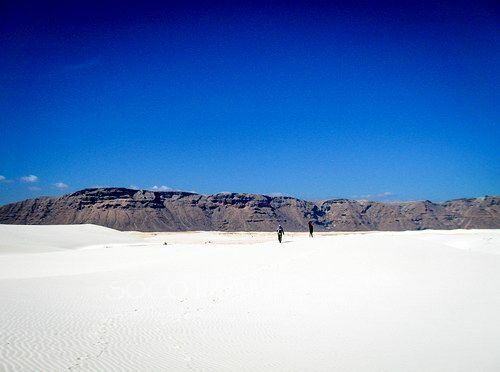 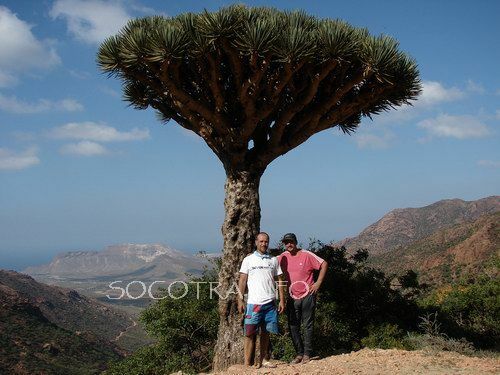 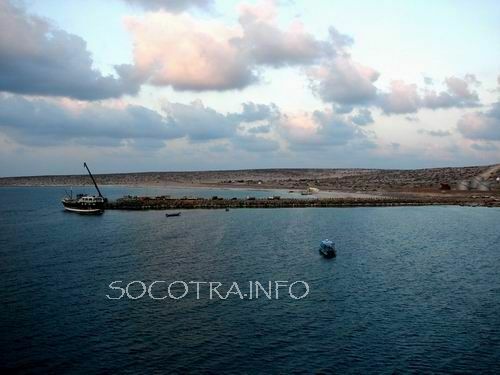 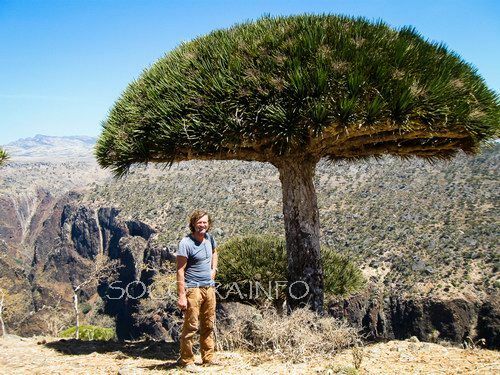 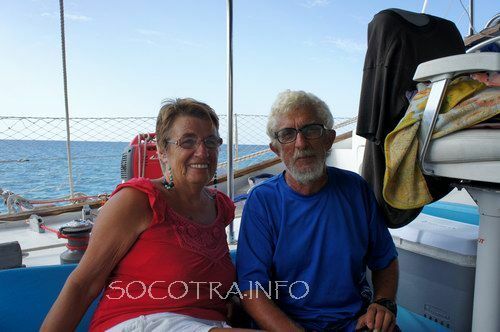 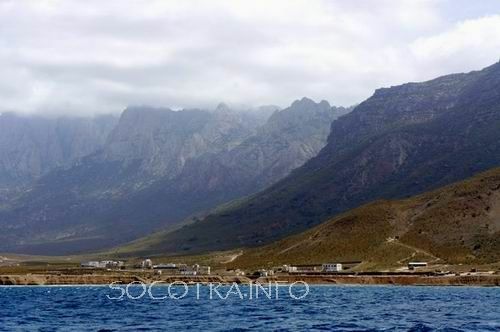 Others have spent a few days for sightseeing of the island of Socotra.